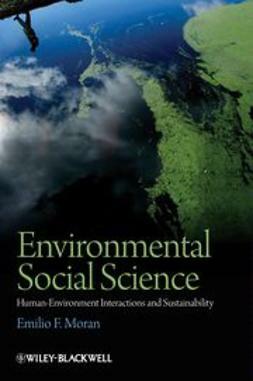 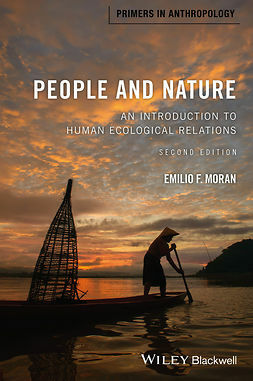 This book provides a lively and thoughtful introduction to ecological anthropology by examining the evolving relations between human communities and nature. 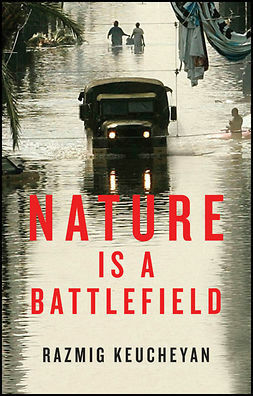 Written by a noted anthropologist, geographer, and environmental scientist. 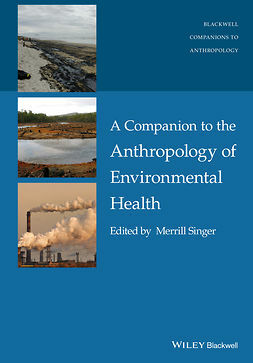 Reviews the evolution of human interactions with the natural world---drawing from anthropology and geography. 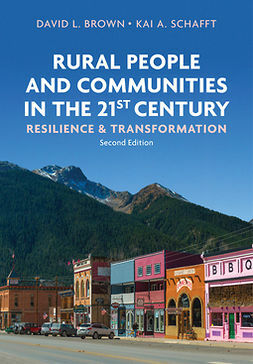 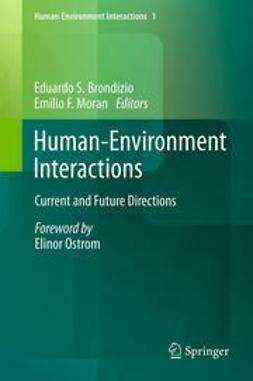 Explores those aspects of human ecological relations that seem to account for the greater connectedness of certain societies to their physical environment. 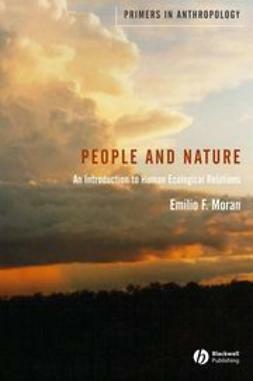 Offers a vision for improved relations between humans and nature.